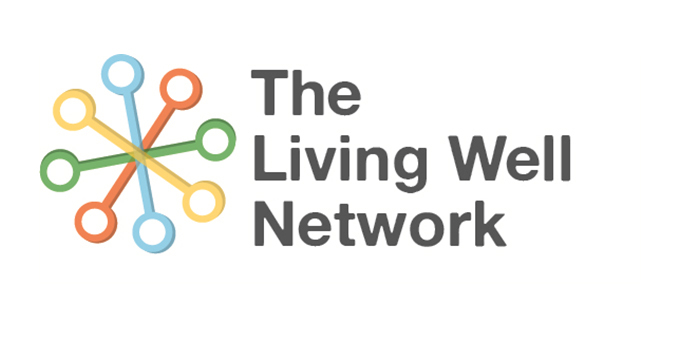 The Living Well Network Hub has released its first report since it went borough-wide in June 2015. The report highlights how this new ‘front door’ to mental health services has been reshaping the wellbeing landscape. Next steps are to develop a wider alliance incorporating local authority and Clinical Commissioning Group services that put a preventative model of care at its heart.